The produced lighting scheme is viewed as a complete installation where light plays an integral role in creating atmosphere. Lighting ﬁxtures do not come detached from the lighting concept nor the architectural space, instead are personalized and have an identiﬁable aesthetic. As a service or as part of a project we design and built custom products to meet the needs of demanding environments. Custom designs are either developed to meet special technical lighting needs or to decorate and generate a signature result that enhances the architectural or interior design. 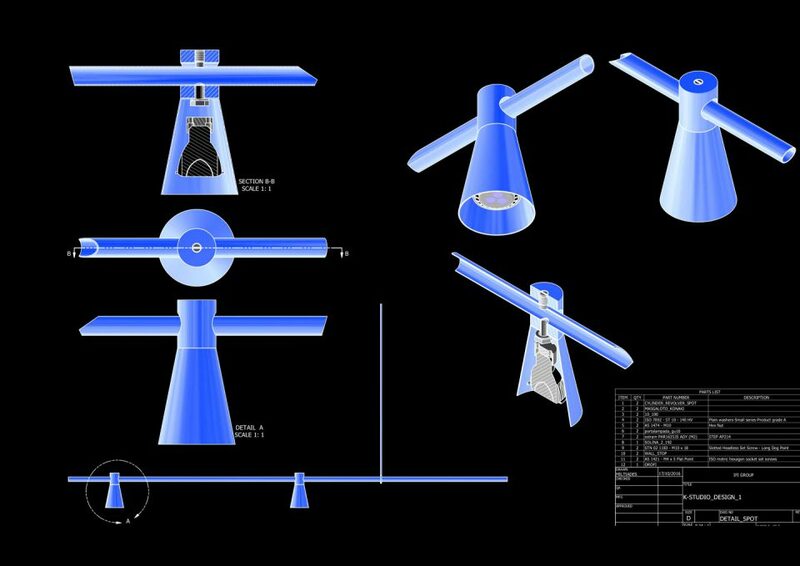 IFI’s team oﬀers a multidisciplinary approach where, lighting designers, industrial designers and engineers bring together their expertise to design, develop and built custom lighting ﬁxtures. The products are either produced in-house or by selected manufacturers. All ﬁnished items are inspected before shipment from our production department ensuring the quality of the ﬁnal product. The ﬁnal product receives the proper documentation and certiﬁcation where applicable. 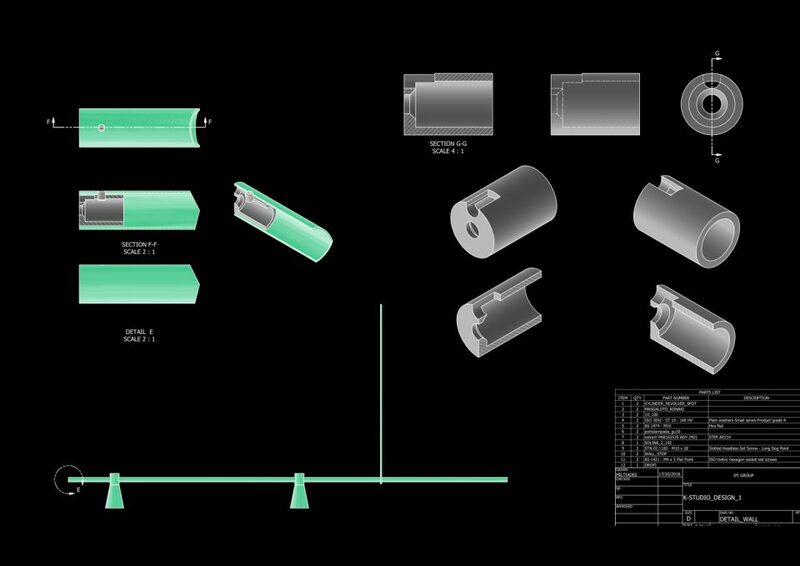 IFI follows a process in which initially the design is developed according to the brief and the visual needs of the project while integrating the ﬁtted light source for the applications. Samples are produced proofed and tested before proceeding to the manufacturing stage. This process ensures that ﬁnal result is reﬁned and optimised to meet the projects standards. All of the above, sum up to results that are not only custom made but project speciﬁc.